iPhone Keeps Asking for Apple ID Password, How Do I Fix This? Your device can request the Apple ID password when you restore the device or download something new. It is uncommon for the device to keep asking for the Apple ID password over and over again. The problem can occur when an app download or update was interrupted for some reason, preventing the iPhone from downloading the latest version of the app. If you are experiencing this issue, you are in the right place. We will provide you with a list of solutions that can help you eliminate this problem once and for all. Begin by checking that your iCloud account is configured correctly. If it is, turn off iCloud by deleting your account and then turn it back on. You can also go to Settings > iCloud and then tap on the Account field. Here, erase and retype the password for the Apple ID. Click “Done” and see if this fixes the problem. 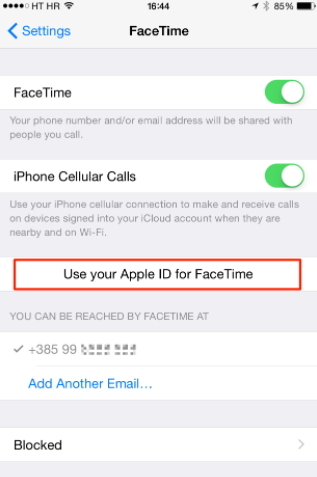 If you are still having the same problem, check both FaceTime and iMessages in settings. These services both use the Apple ID. Try turning both of them off and then on again. Also, retype the password for both FaceTime and iMessages. 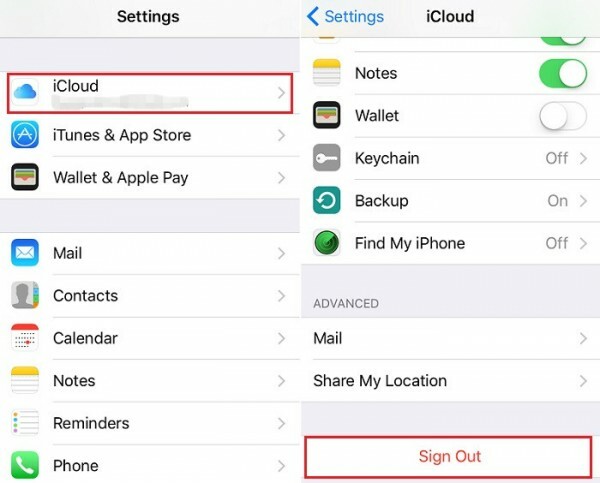 You can also try signing out of iCloud and then signing back in. Here’s how to do that. Step 2: Scroll down and then tap “Sign Out”. Step 3: Enter your password and then choose Turn off. Step 4: Now go to Settings and tap on Sign in to your iPhone. Enter your Apple ID and password and then tap “Sign in” at the top right. Enter your iPhone’s passcode. Step 1: Go to Settings > iCloud and then scroll to the bottom to tap “Sign Out”. Step 2: Go to Settings > iCloud > Sign in and then enter your iPhone passcode. Resetting your Apple ID could also provide a permanent solution to this problem. 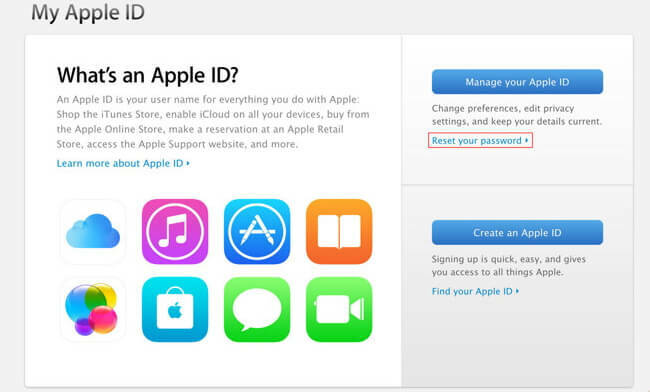 Here’s how you can reset or change your Apple ID. Step 1: To change the email address that is associated with your Apple device (Apple ID), go to https://appleid.apple.com/ and select “Manage your Apple ID.” Sign in. Step 3: A verification email will be sent to that email address. Verify the address and you’re done. Now use your nee Apple ID and see if this eliminates the problem. This problem can also occur when there is a faulty Wi-Fi connection. The easiest way to fix it is to power off the iPhone and the power it back on again. It is a simple solution that works for just about any problem including this one. Follow these simple steps to do it. Step 1: Hold down the Power button for a few seconds until you see the “Slide to power off” prompt appears on the iPhone’s screen. Step 2: Slide the power icon to the right to turn off the device. Wait for the screen to go completely black. Step 3: Press the power button to turn on the device and check if the problem still persists. Since this problem is mostly prominent when a restore is interrupted, you can bypass the whole problem by restoring your device using an alternative to iCloud and iTunes that guarantees no data loss. Restoring your device via iTunes or iCloud might be effective but all the data on your device will be erased during the process. You are also unable to select the data to restore when using iTunes or iCloud. With D-Port, you can choose to restore only a section of the data. 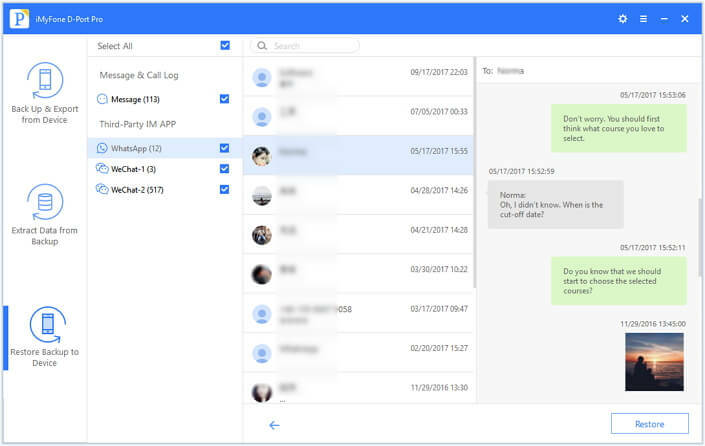 It allows you to restore only Messages, WhatsApp or WeChat data as opposed to all the data. Backing up and restoring the data can be done in a single click and doesn’t take too long to complete. You can restore a partial backup without overwriting the other data. Allows users to export nearly 20 different types of data from an iTunes or iCloud backup. 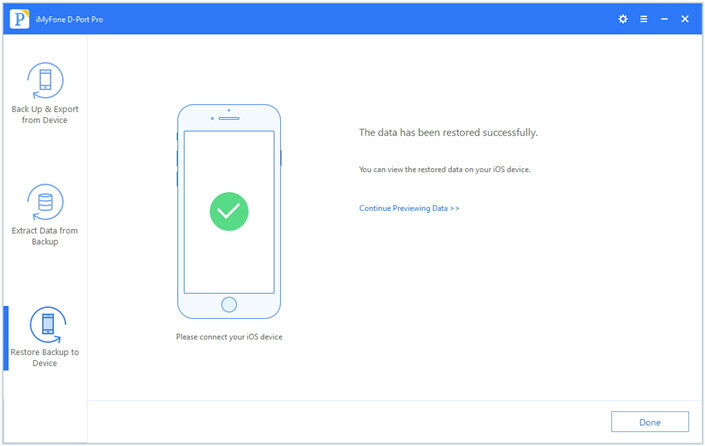 Follow these simple steps to download and restore an iCloud backup using iMyfone D-Port. Step 1: Download and install the program to your computer. Launch the program and the choose “Restore Backup to Device” from the main window. Select an iCloud backup from the whole list. 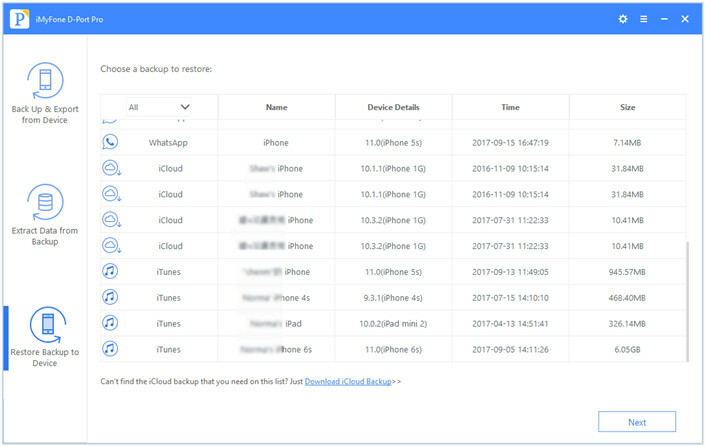 If there is no the iCloud backup that you need, click on Download iCloud Backup to log in the iCloud. Step 2: Click “Next” and the program will begin downloading the iCloud backup file. It will then proceed to scan the backup for the selected types of data. 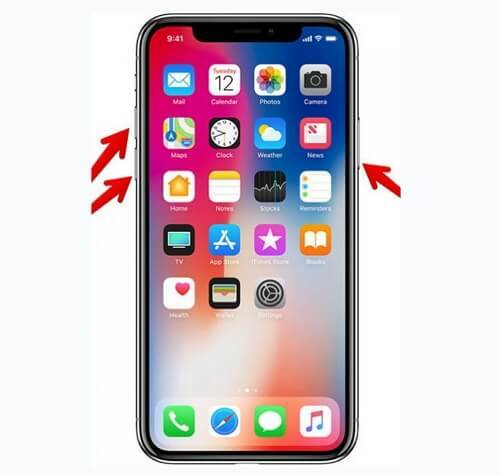 You may also need to connect the iPhone to the computer if you haven’t already done so. Preview the data displayed in the next window and click “Restore” to restore the data to your iPhone. It can be annoying when your device constantly requests a password. But with the above solutions, you should find one that will work for you and get you using your device normally again. Share your thoughts with us in the comments section below. Let us know if any of the above solutions worked for you and which ones didn’t.